How to make a Halloween Jack-O-Lantern! It’s that time of the year, and in case you decide to make your own, I’ll guide you through the carving process, step by step. 1. Moving to more serious things, what I always start with, is a plan. I think about what I would like to carve and draw it on a piece of paper. 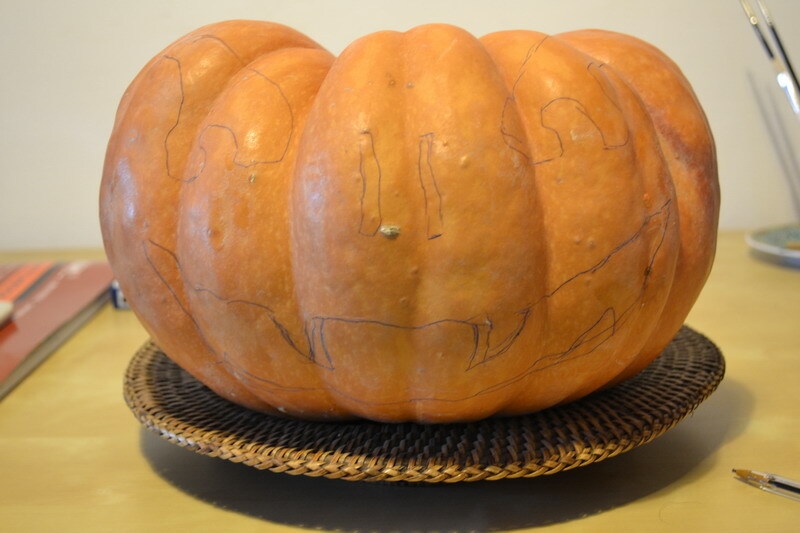 This way, I can make as many adjustments as I want, before actually drawing on the pumpkin. I like to draw freehand, as the end result will be unique and original, but you can always choose to download a template from the internet and follow a specific pattern. 2. Draw the selected pattern on the pumpkin. 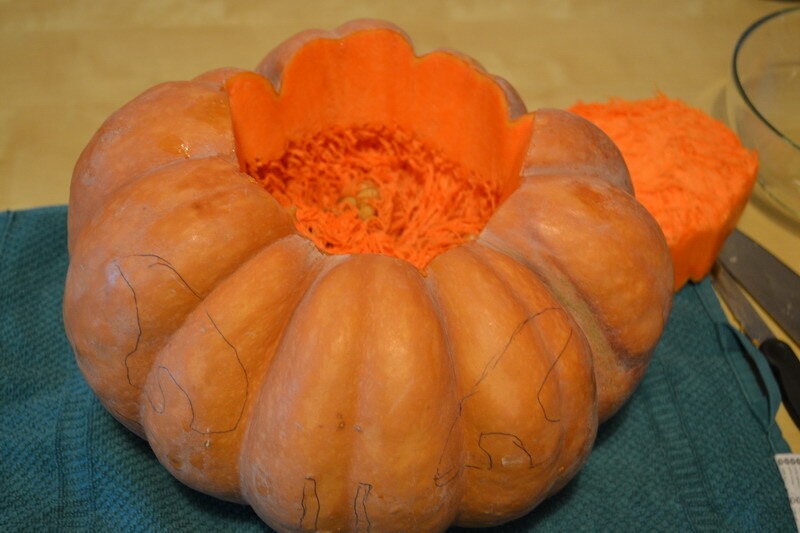 Use the pen or piece of chalk to draw the face of the pumpkin. I recommend drawing on the smoother side, which looks the most as a ‘future-face’. 3. 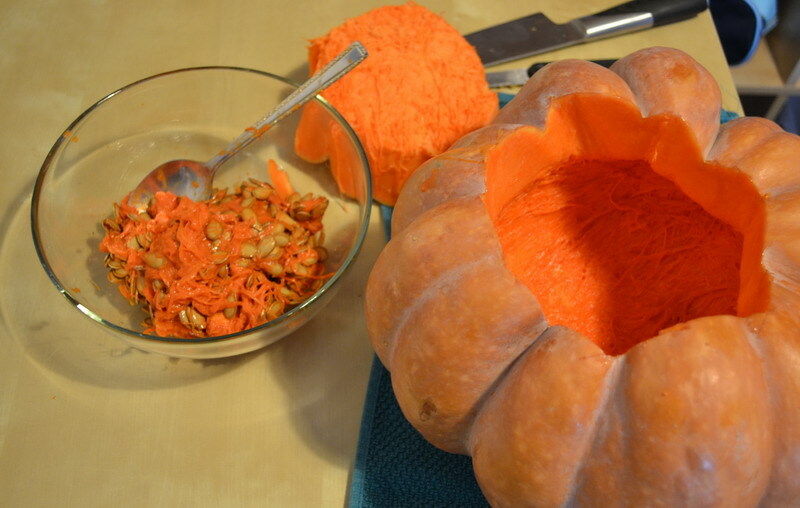 Create a removable cap in the pumpkin. Cut around the stalk carefully, inserting the knife at an oblique angle. This will create the cap. Make sure the hole is big enough to allow your hand to reach inside the pumpkin. 4. 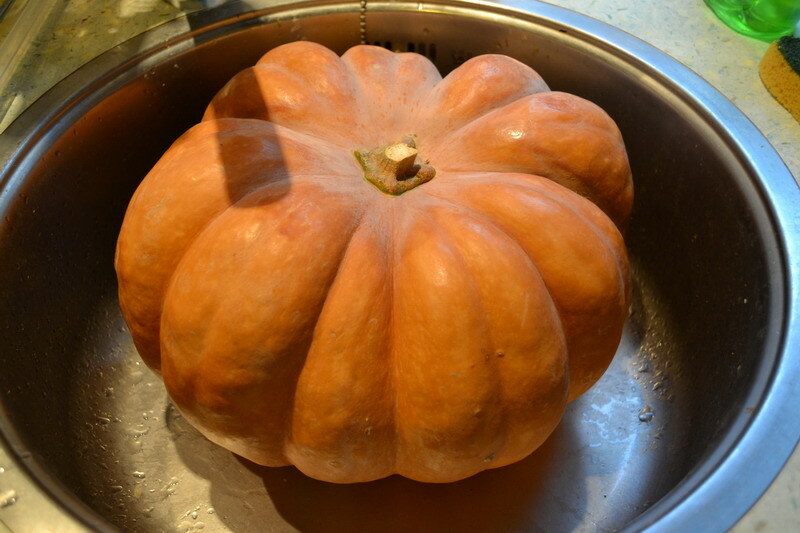 Use the spoon and remove the seeds and flesh from the walls of the pumpkin. 5. Give your pumpkin a face! Start carving, carefully, avoiding severing any floating features, such as teeth or the center of the eyes. Watch your fingers! 6. Clean the outside of the pumpkin, if needed. 7. Because adding lighting is a very important part of creating the atmosphere, insert a candle in your pretty lantern. Remember to use a short, wide candle, that won’t tip. 8. You’re done! 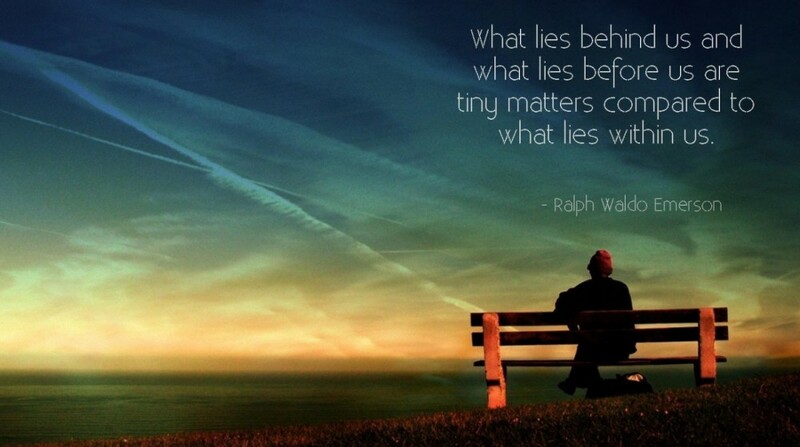 Find a nice spot for it, in your garden, sit back and enjoy your work. Remember that the best time to see the full impact of your carving, is after dusk. In hope I’ve stimulated your imagination and creativity, and you will find this guide useful for your own little project. This entry was posted in Decorating, Homemade and tagged autumn, carving, decorating, Halloween, homemade, Jack-O-Lantern, lantern, pumpkin, step by step by Lucy. Bookmark the permalink.